Clio 10 FW is a system. 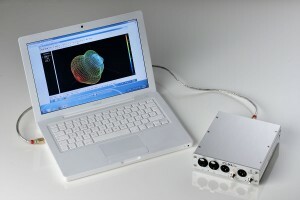 It is including the FW-01 interface as hardware and it is running the Clio 10 Standard Software or Clio 10 QC. These two parts can not function separately. 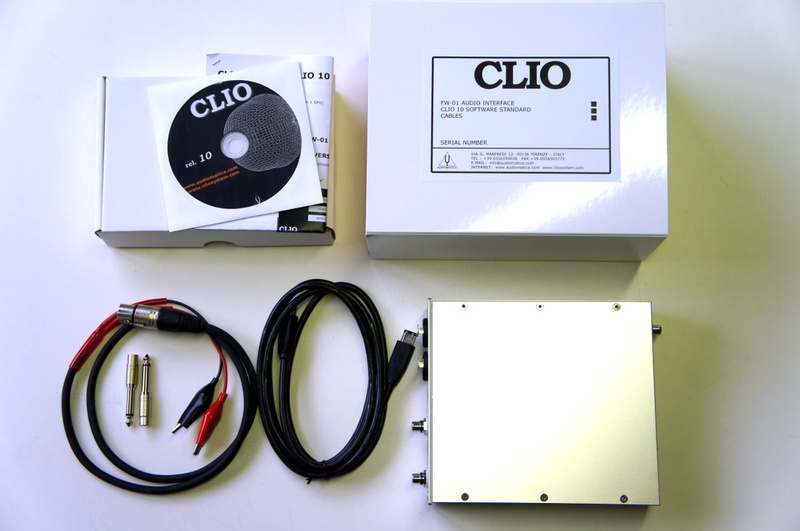 The FW-01 Firewire Audio Interface sets new hardware precision standards for the CLIO System. 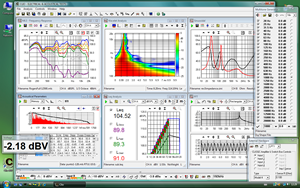 CLIO 10 Software is the new measurement software for the CLIO System. CLIO 10 software is fully compliant with XP, Vista or Windows 7. 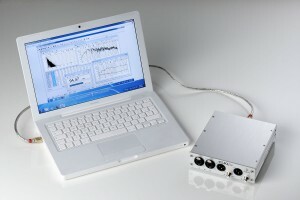 Compared to other measurement systems, CLIO 10 concentrates the power of many different instruments into a single one. – FFT, RTA and ‘Live’ Transfer Function letting you the choice of any stimulus, even live music. While other instruments offer one single possible measurement choice, CLIO 10 gives you three alternatives permitting to view the physical phenomenon like frequency response, impedance or other parameters, from three different points of view. The final result will be then validated by the consistency of these measurements: as any expert technician knows, this is the correct approach that should always be adopted. CLIO QC can be configured to act as a measurement server. It is possible to easily integrate the sophisticated QC measurement techniques of CLIO inside custom written applications. Interaction takes place with TCP/IP trasfer protocol giving the possibility of remote control over a network.ompared to other measurement systems, CLIO 10 concentrates the power of many different instruments into a single one.